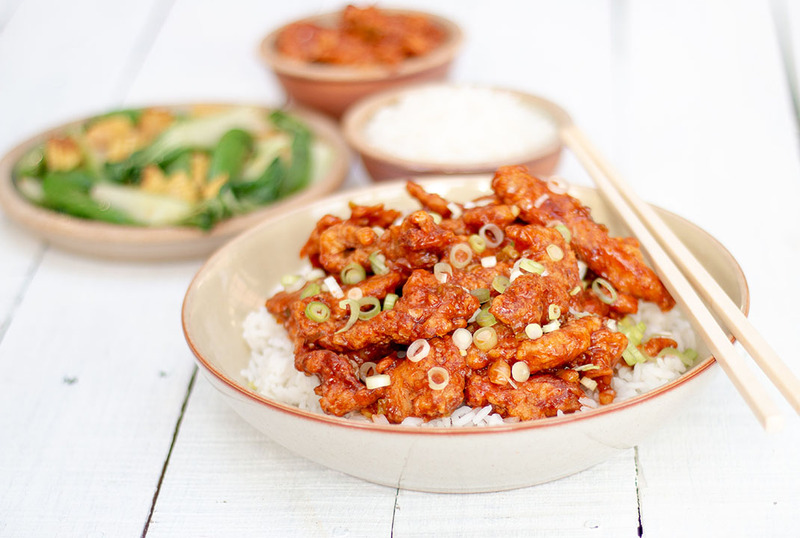 This Sweet and Sticky Sesame Chicken Recipe is a brilliant alternative to a Chinese takeaway. Perfect for a Friday or Saturday night, try making your own ‘fakeaway’ with our delicious recipe. By deep frying your chicken in batter, you achieve a lovely coating to the chicken before adding the sauce. The sauce has a little bit of sesame oil which makes such a difference to the taste, the sesame really comes through and adds a lovely depth of flavour, complemented by the ginger in the marinade for the chicken. Place your chicken strips in a large bowl. Pour over soy sauce, Chinese rice wine, white pepper and ginger. Make sure the chicken in fully coated in the sauce and leave to marinade whilst you make the batter. Gently whisk your eggs and mix in the cornflour, keep whisking until it forms a smooth and shiny, thick batter. Pour this over your chicken and mix to fully coat each piece of chicken. 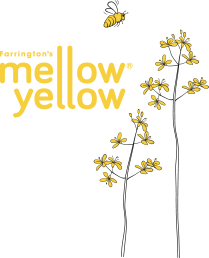 In a wok or deep sauté pan, heat up 250ml of Mellow Yellow Rapeseed Oil until it reaches 180°C. Fry your chicken in small batches for a few minutes until golden. Take care not to overcrowd the pan and turn the chicken half way through cooking to ensure it is cooked on both sides. Place the cooked chicken on kitchen roll or a cooling rack. Once all the chicken has been cooked, place to one side and make your sauce. In a clean wok or deep sauté pan, add Mellow Yellow Rapeseed Oil, sesame oil, garlic and spring onions. Fry for a few minutes and then add salt, pepper and sugar. Fry for a few minutes more until the seasoning has fully dissolved. Add tomato ketchup and mix together. In a small bowl, mix the cornflour and water together then pour into your sauce. Stir and keep on the heat until the sauce becomes thick and shiny. Pour the fried chicken into the sauce and stir until fully coated. 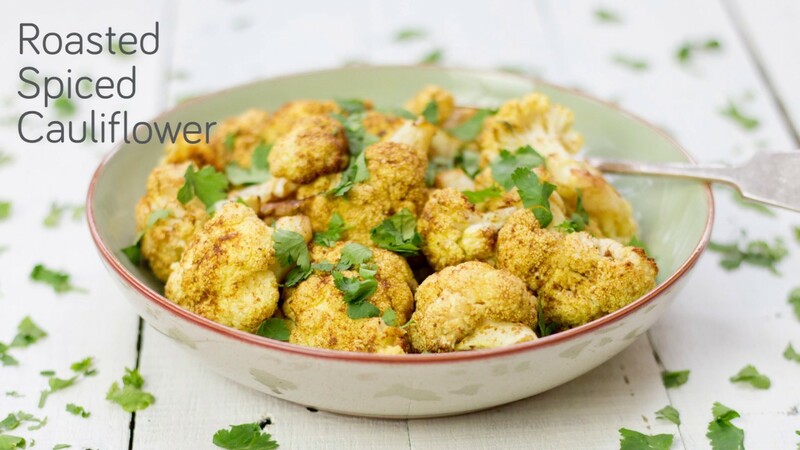 After you've used Mellow Yellow for deep frying in this recipe, make sure you reuse or dispose of your oil safely, read our blog post here.